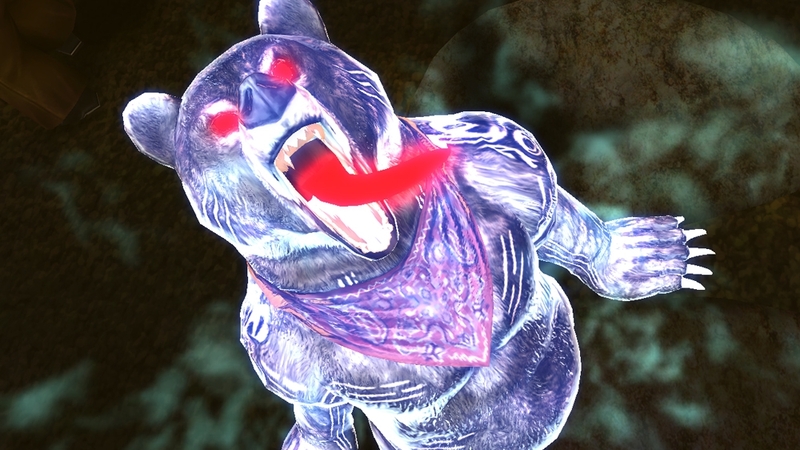 Even a wanderer needs a little cash every now and then. 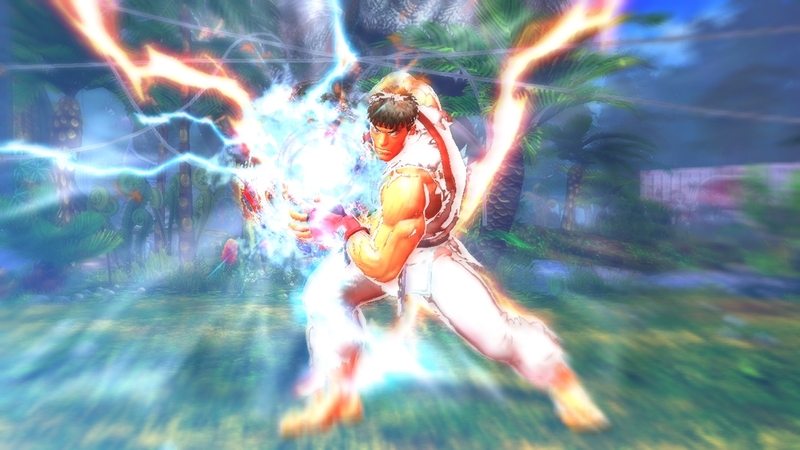 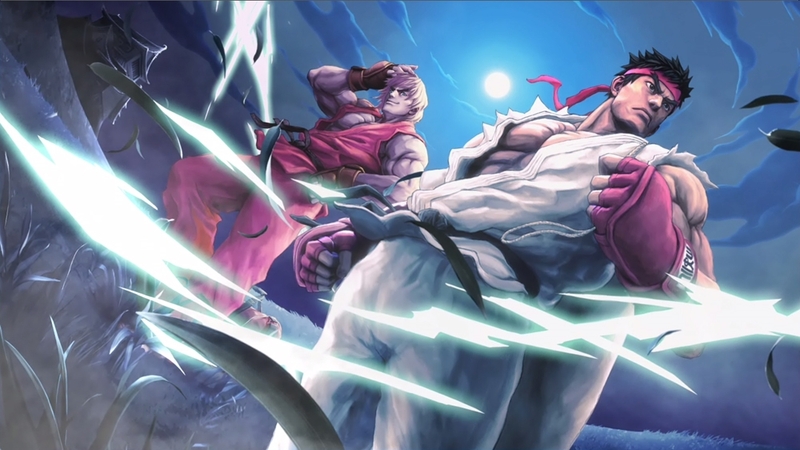 Apparently, a job that lets him work out his muscles while gaining income is a double bonus for Ryu! 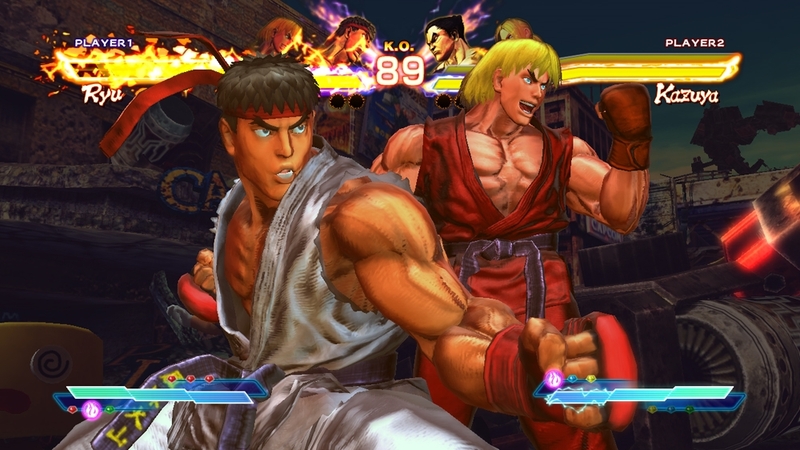 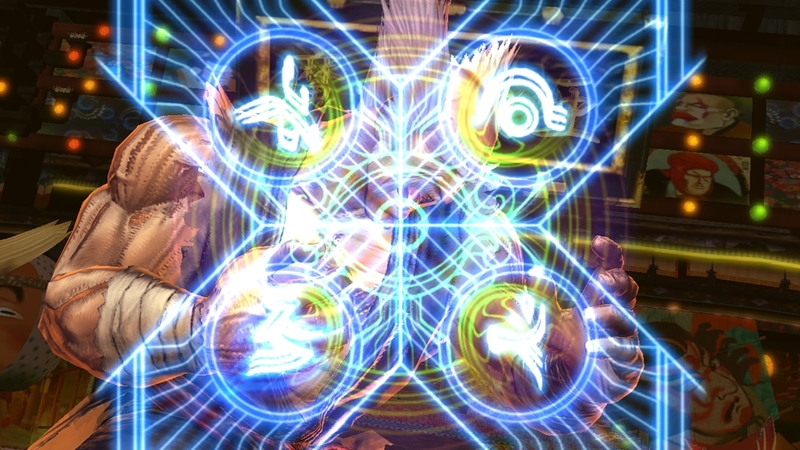 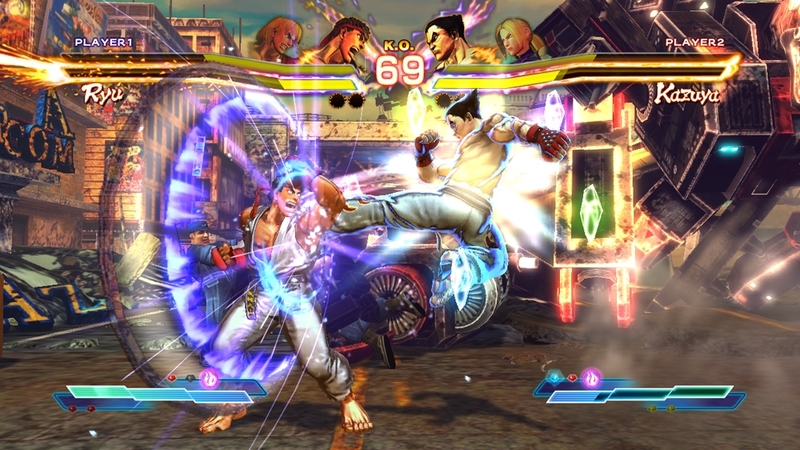 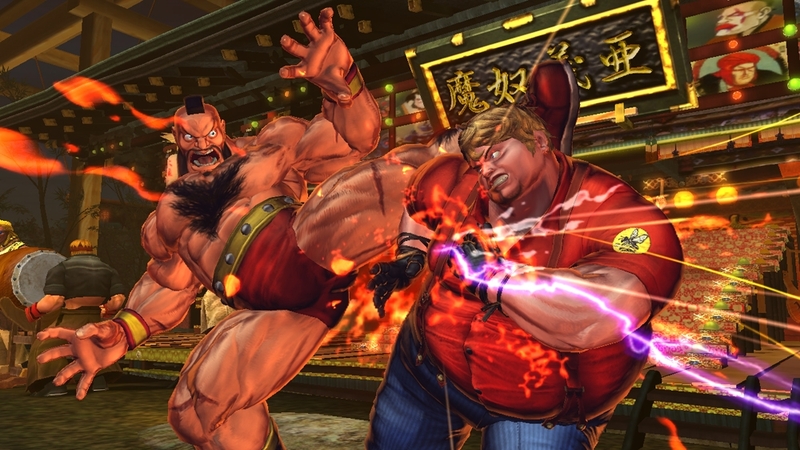 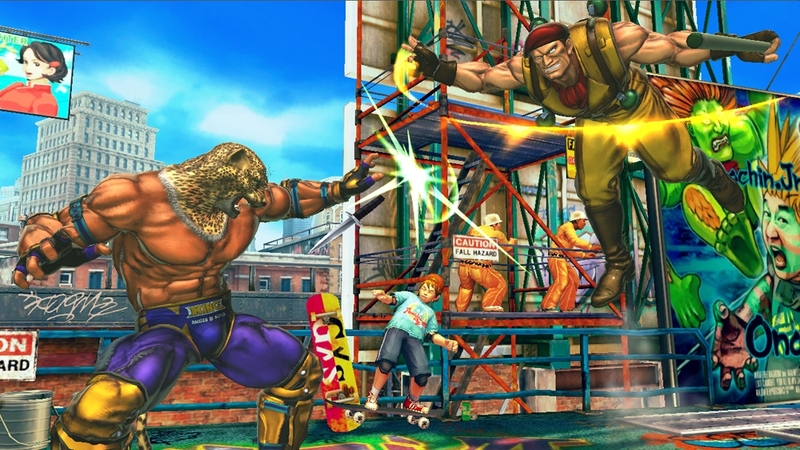 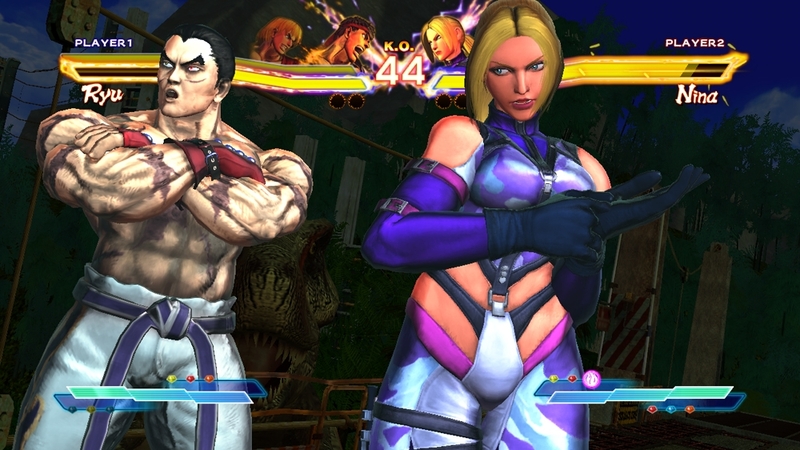 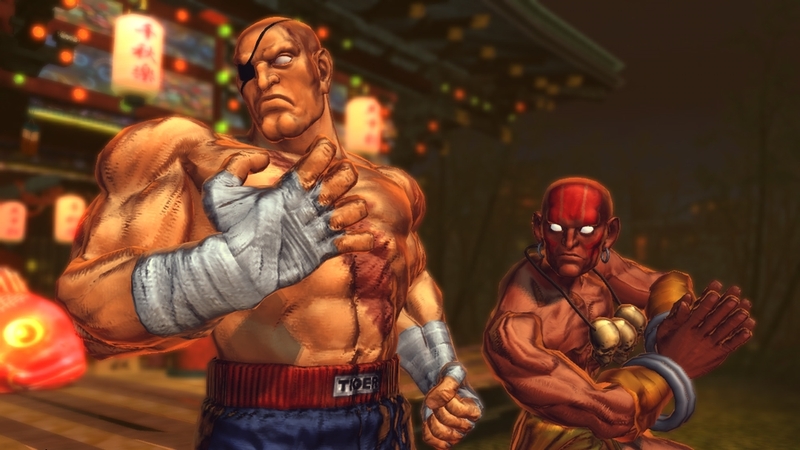 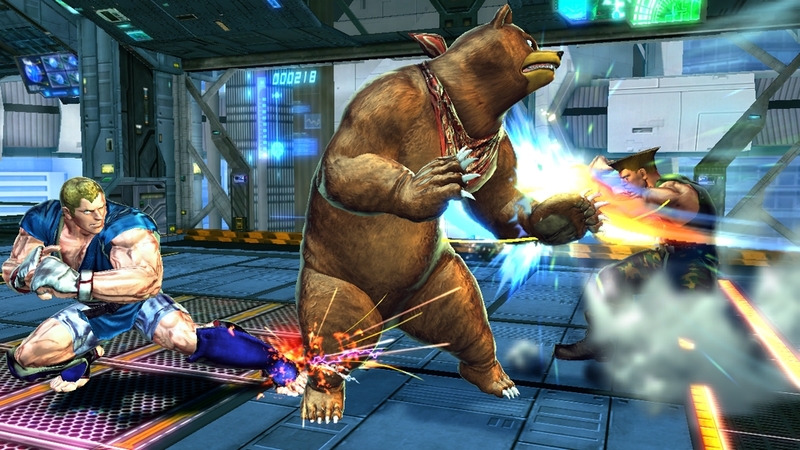 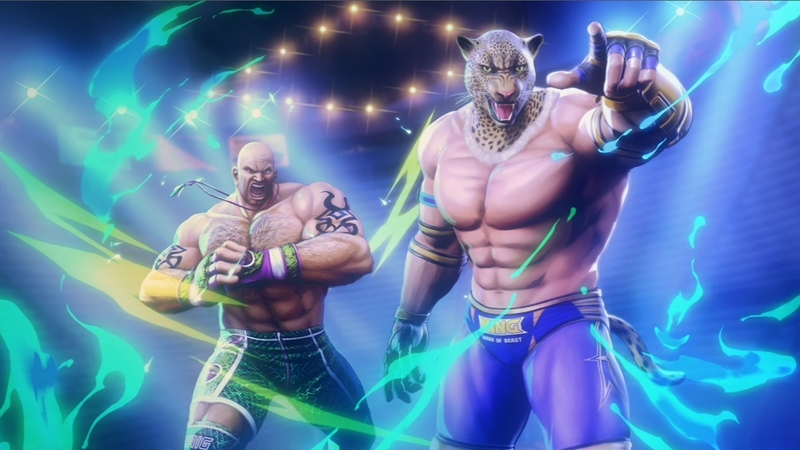 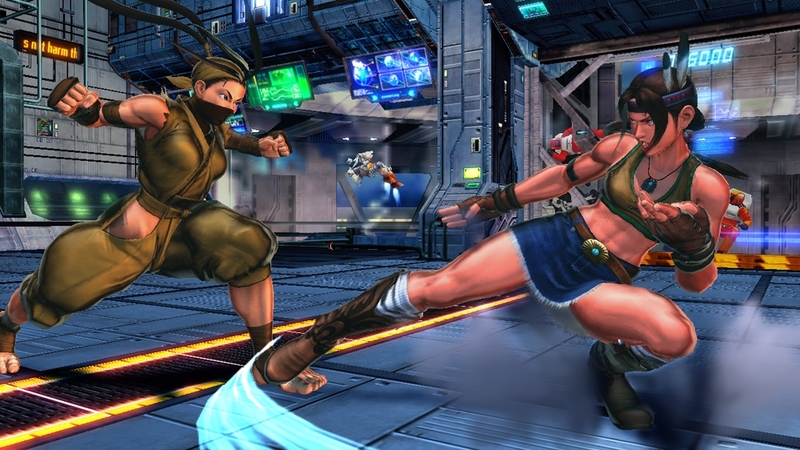 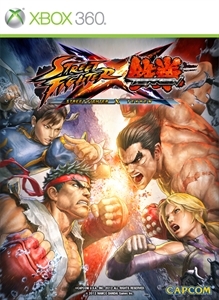 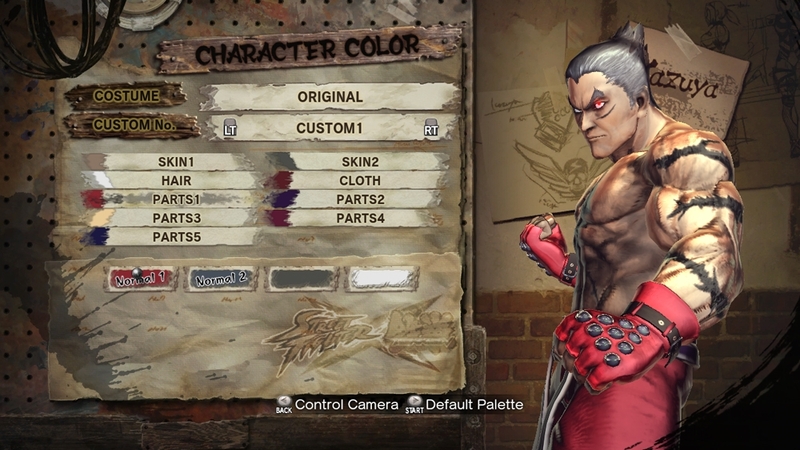 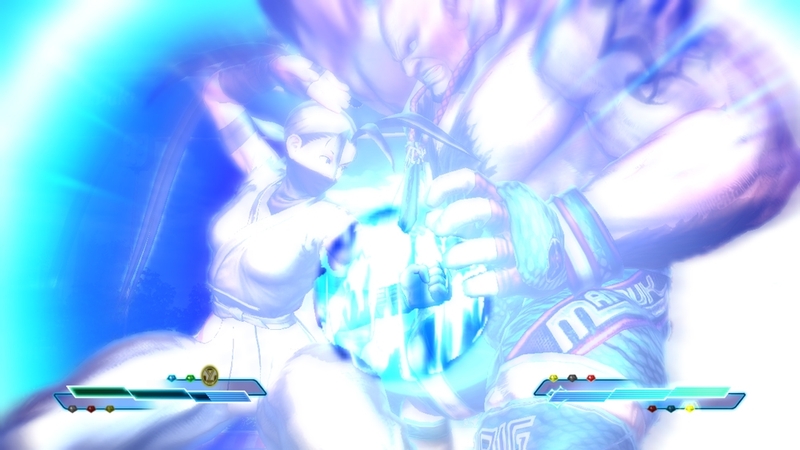 Note: This add-on is exclusive content for STREET FIGHTER X TEKKEN.